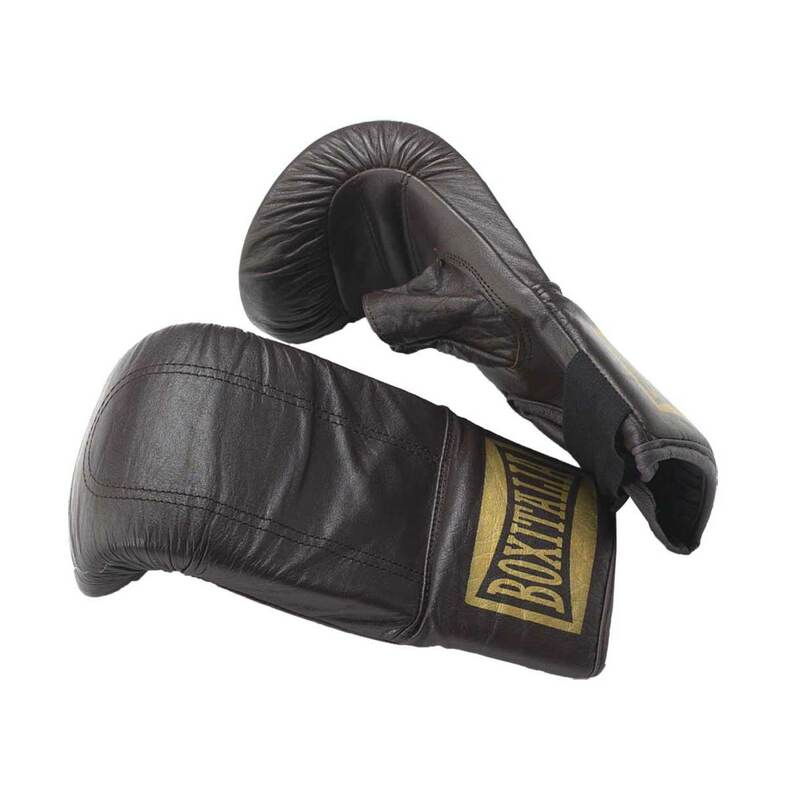 The most gorgeous retro-styled boxing bag and gloves, Seletti’s Boxitalia Punching Bag & Boxing Gloves are crafted out of vintage-style brown leather, they’ll work you into shape while looking as sophisticated as walking down the street in a tailored Italian suit. These professional-level training tools sport a classic design and feel, making your new home setup looking as authentic as you can get. 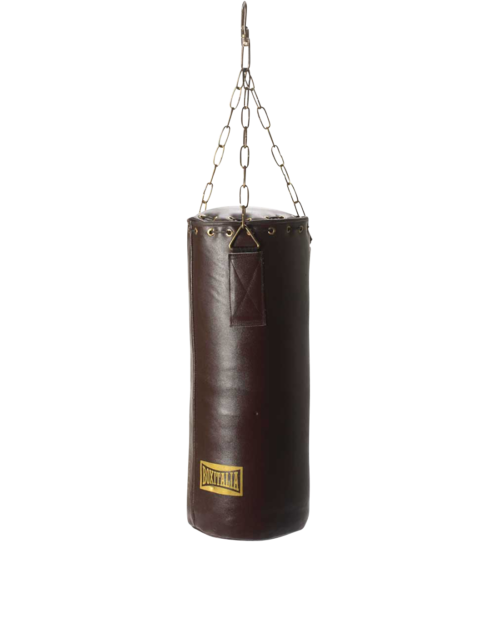 The most gorgeous retro-styled boxing bag and gloves, Seletti’s Boxitalia Punching Bag & Boxing Gloves are crafted out of vintage-style brown leather, they’ll work you into shape while looking as sophisticated as walking down the street in a tailored Italian suit. Cue the Rocky theme song and get to work with these Box Italia Boxing Gloves. 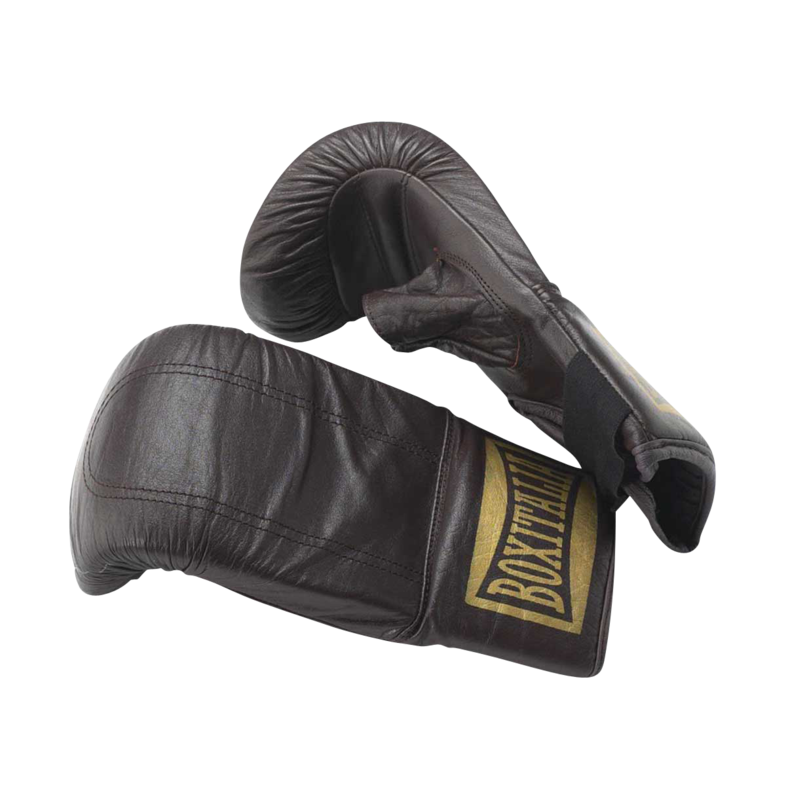 In vintage-style black leather, they’ll help you keep up your cardio, vent frustration, and get ripped the good old-fashioned way—All you need now is Apollo Creed.